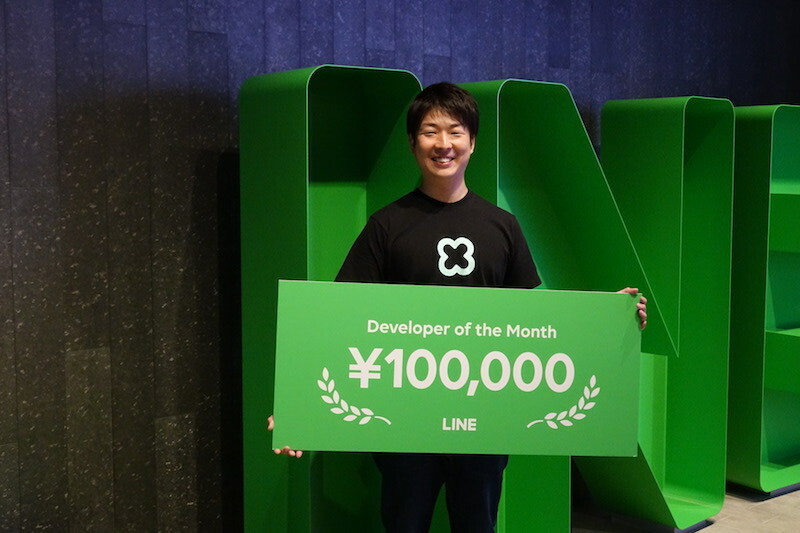 Server-side Engineer @ LINE KYOTO. Greetings from Kyoto! My name is Adam Millerchip, I’m a server-side Engineer at the LINE KYOTO office. This post is day 7 of the LINE Advent Calendar 2018. This year I’ve been working on developing a package in Elixir for developing Clova Skills, so for today’s topic, I’d like to do a walkthrough of developing a simple Clova skill using Elixir.